During the past two decades, the incidence of childhood obesity has increased at alarming rates throughout the world. Obesity is associated with a variety of physiological changes that may impair a patient’s response to surgery. With the rising rates of childhood obesity, pediatric surgeons must appreciate differences in the management and outcomes of these patients. Difficult physical examination, elevated inflammatory blood markers, and negative influence of obesity on the detection rate of the appendix on ultrasound have been reported causing diagnostic challenging of appendicitis in obese children. 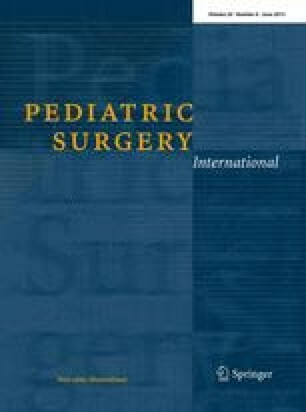 Moreover, obesity is associated with longer hospital stay and higher morbidity and minimal invasive techniques’ superior outcomes over open technique in children undergoing appendectomy.